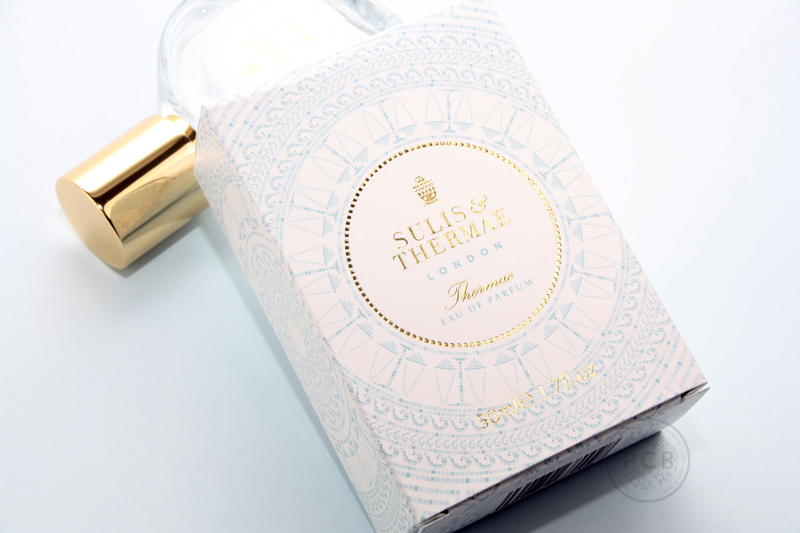 New premium lifestyle product identity project for luxury online skincare and cosmetics retailer, Sulis and Thermae. 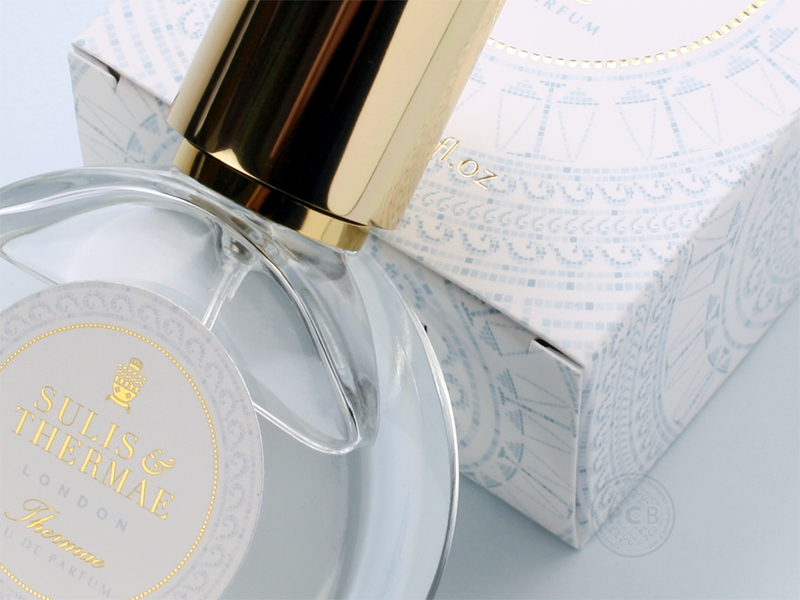 Inspired by bathing rituals from around the world and encompassing beautiful ingredients and encouraging relaxing experiences, the design work consisted of creating an identity that reflected both the overall premium values of the existing online brand and also the nature of the new own-brand, signature products. 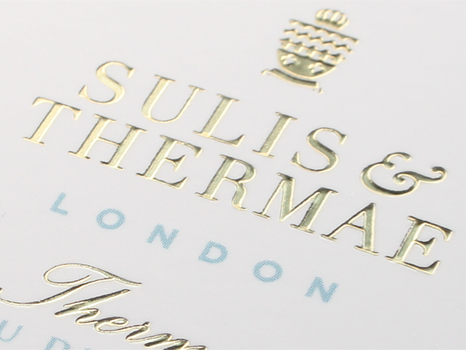 Working with the existing Sulis and Thermae logo, we have created an alternative ‘stacked’ adjusted version which allows for greater visibility and improved print reproduction. 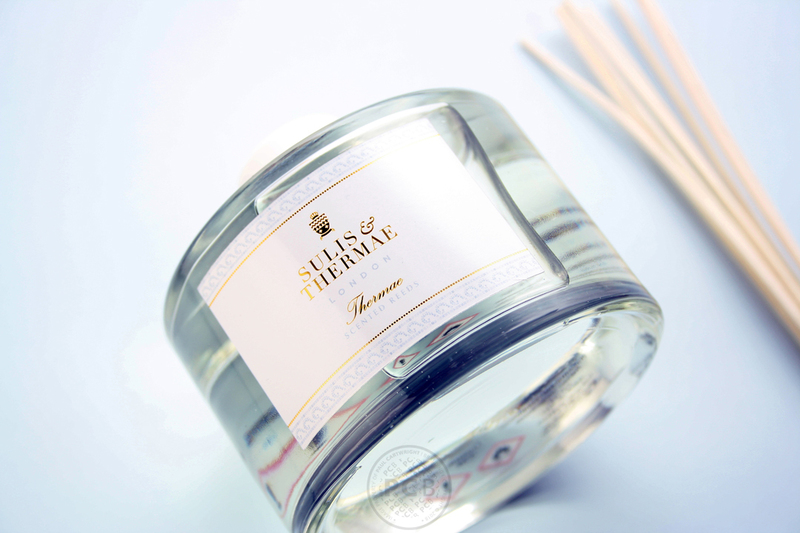 The signature range is called ‘Thermae’ and has its roots in Romanic bathing complexes where mineral-rich thermal spa water was historically used to heal and restore well-being. Influenced by the tiled surfaces of these Roman baths, a series of water-based icons and other tessellated patterns have been designed. These run in circulation formation centred on each face of the product cartons, with the focus drawing the eye to the centred logo area. The first three products in this luxury product range consist of a fragranced candle, scented reed diffuser and eau de parfum. 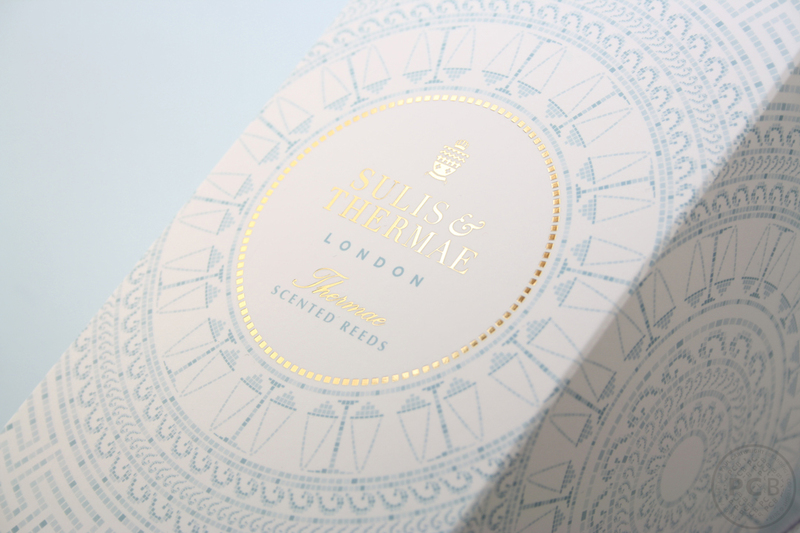 Their packaging features elegant centralised labels on the primary products and subtly patterned cartons, using tints of a single blue colour – all with gorgeous, eye-catching gold-foiled details. The delicate blue colouration and water-themed elements of the pattern are specific to this first family of high-end products. The graphics have been designed to allow future product ranges to be created simply through the introduction of a new colour and replacing details within the pattern with related icons. Full coverage circular tessellated tile pattern with gold foil metallic detailing, drawing the eye to the brand and product name.